Earned Income Tax Credit is based on the amount of your earned income and the number of qualifying children in your household. If you have children, they must meet the relationship, age and residency requirements. And, you must file a tax return to claim the credit. 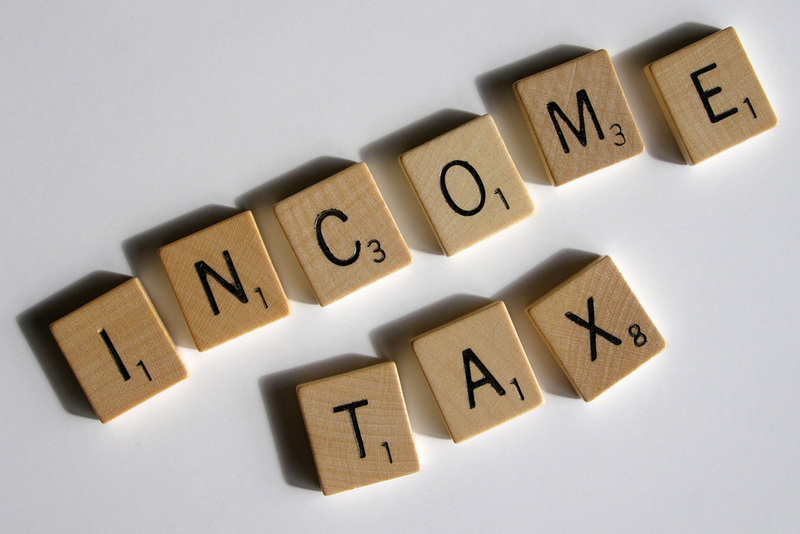 It’s easier than ever to find out if you qualify forEarned Income Tax Credit using the online tool, EITC Assistant. Please contact us for more information!